What are the most litigated tax issues? 08 May What are the most litigated tax issues? When you have a disagreement with the IRS, you can apply for certain appeals to plead your case. This means that you are strictly dealing with the IRS to see if they can consider your unique situation. If you are able to give a reasonable cause, they can give you some leeway. If you are unable to come to an agreement with the IRS, you can seek a remedy through the United States Tax Court. This Tax Court is a separate entity from the IRS. 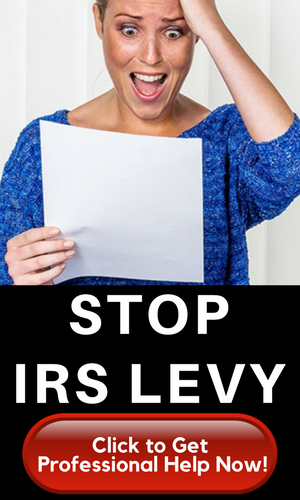 If you are a complainant against the IRS, this particular federal court is an avenue to review your situation. Some situations may include an interest abatement, worker classification disagreements, there may be a request for relief from joint and several liabilities on a joint return. Bankruptcy Court and the U.S. Court of Federal Claims may review other matters that are not under the jurisdiction of the tax court. There is a right to an appeal the decision of any of these courts with some limited exceptions. Your petition needs to be filed in a timely manner — no excuses or extensions. Then it gets calendared. If there is no settlement, a trial may occur. Tax courts have no juries so a judge will hear the case. Collection due process (CDP) hearings. Failure to file penalty, failure to pay penalty, and failure to pay an estimated tax penalty. Civil actions to enforce federal tax liens or to subject property to the payment of tax. More than half of these cases reviewed were filed by taxpayers who represented themselves. They didn’t acquire legal representation. The Latin term for this is pro se meaning for one’s self or on one’s own behalf. Pro se seems to be the de facto status for those who are found to have the delinquencies of failure to pay, failure to file, other estimated tax penalties, and frivolous issues penalty. The main reason for this is because it involves personal stories. These may not be covered by statute or case law but these personal statements still need to be shared. The best course to take is to seek professional help from those experienced with these legal issues. Representing yourself may seem like a good idea at the time. 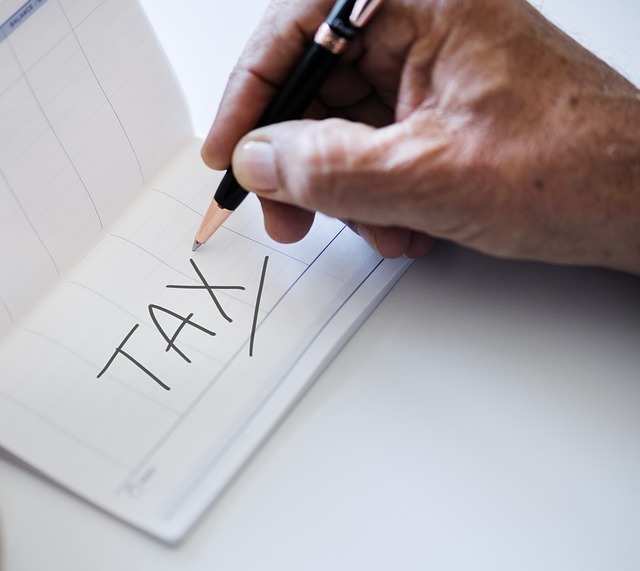 In your personal capacity, you can perhaps explain why you are unable to fulfill the tax requirements cited against you. But, there may be other issues that you might miss. Ask for referrals or conscientiously look for that tax professional who can give you sound advice on how to positively present your case. Perhaps, the most important thing to produce will be showing adequate records. This will be your best evidence to prove that you did your utmost to comply with the requirements of the law. Keep your files in order so that you will be able to show these when necessary.